Ispitnom roku se bliži kraj, a nadam se i zimi, jer sam potpuno iscrpljena i jedva čekam novi semestar, toplije vreme i novu modnu sezonu. Nedelja mode u Njujorku je već počela i koristim svaki slobodan trenutak da ispratim najnovije vesti, revije, kao i instagram slike blogerki koje su trenutno tamo. Ako me pratite na Instagramu i FB-u videli ste da sam se pohvalila pre nekoliko nedelja da sam dobila poziv za reviju Yune Yang na NYFW. Naravno da nisam bila u mogućnosti da odem, tako da mi ostaje samo da uživam u fotografijama. Outfiti ljudi koji se mogu videti ispred Lincoln centra tokom nedelje mode podjednako privlače pažnju kao i same kolekcije. Dosta ušuškanih outfita, trendi komada iskombinovanih na zanimljive načine, predivnih aksesoara i vedrih boja. Inspiracija koja mi je zaista potrebna ovih dana. Da li vi pratite nedelju mode u Njujorku? Šta vam je inspirativnije - street style ili revije? My exams are coming to an end and I hope the winter as well, because I'm so exhausted and can't wait for the new semester, warmer weather and the new fashion season. Fashion Week in New York started already and I use all my free time to check out latest news, fashion shows and instagram pics of the bloggers that are currently there. If you follow me on Instagram and FB you probably saw that I was invited to Yuna Yang fashion show during the NYFW. Of course I wasn't able to go, so I'm stuck here with all the pictures from New York. Outfits of the people who can be seen in front of the Lincoln Center during the fashion week attract equal attention as the new collections on the runways. 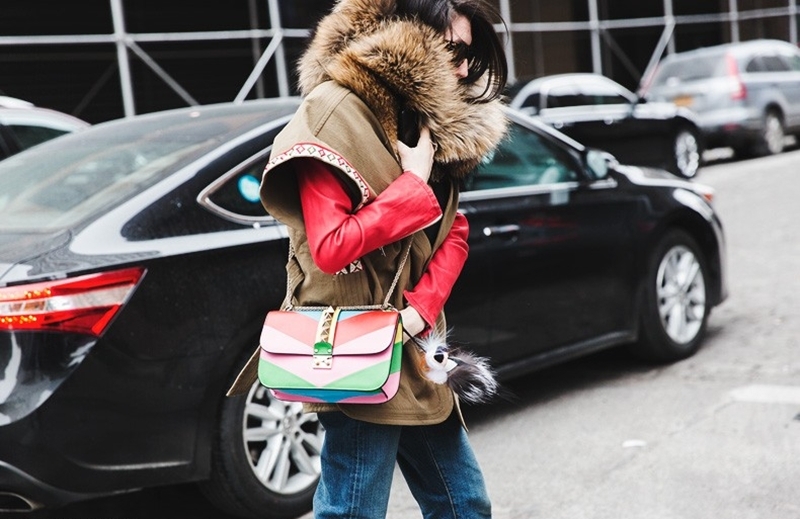 Warm layers, beautiful accessories and bright colors. The inspiration that I really need these days. 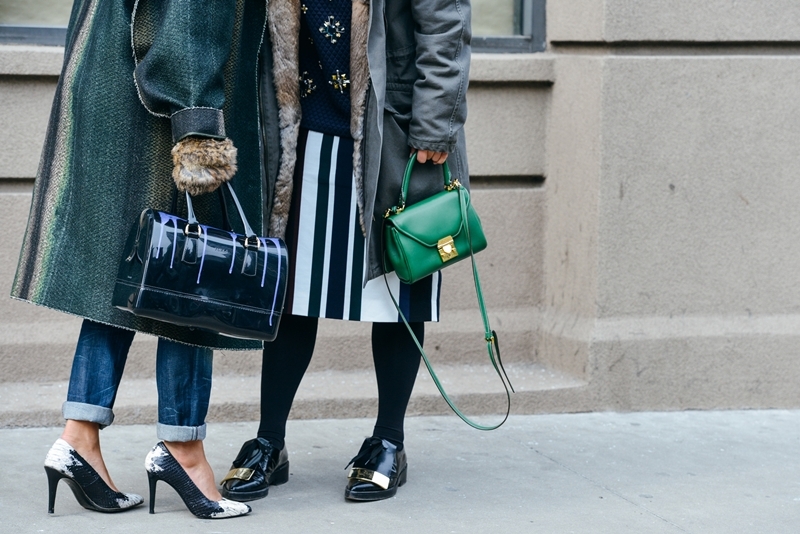 Do you follow the New York Fashion Week? 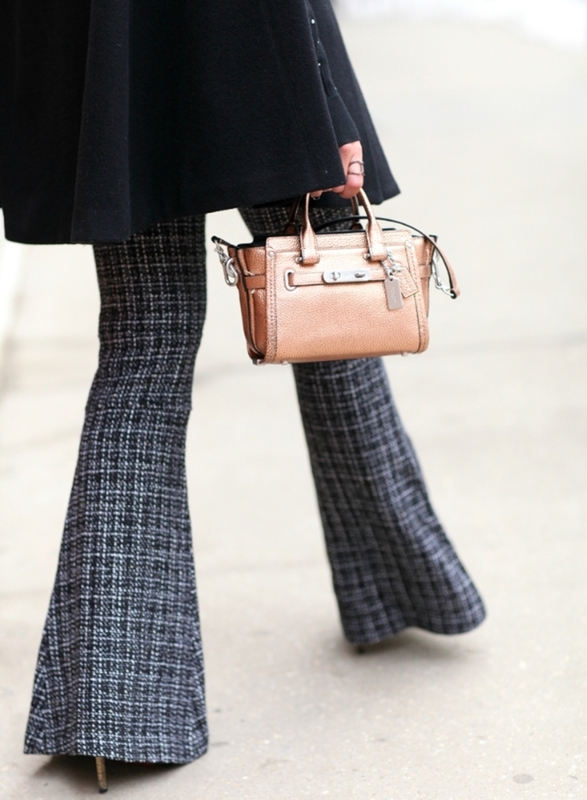 What is more inspiring to you - street style or runway shows? They are all really cool ! 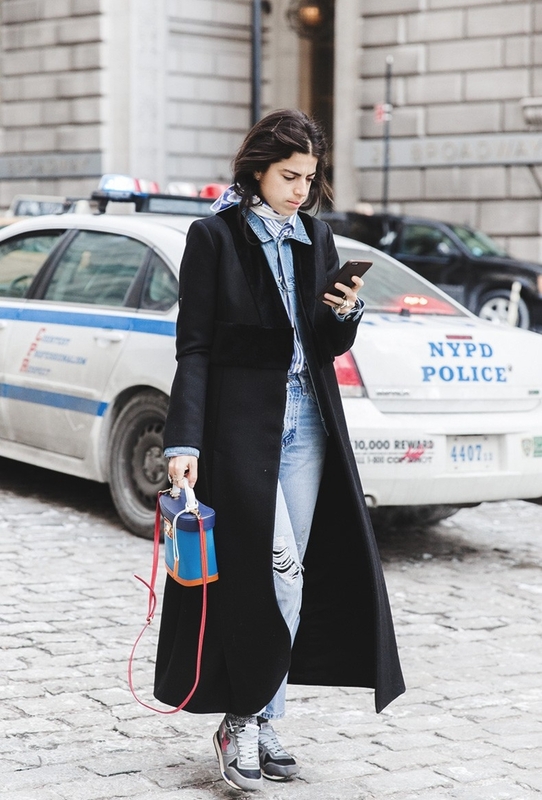 Street style for me,well I will definitely consider following NYFW I guess its fun and you get the updates right as they happen.Cute pictures the coat in the last picture is dope. Amazing outfits! 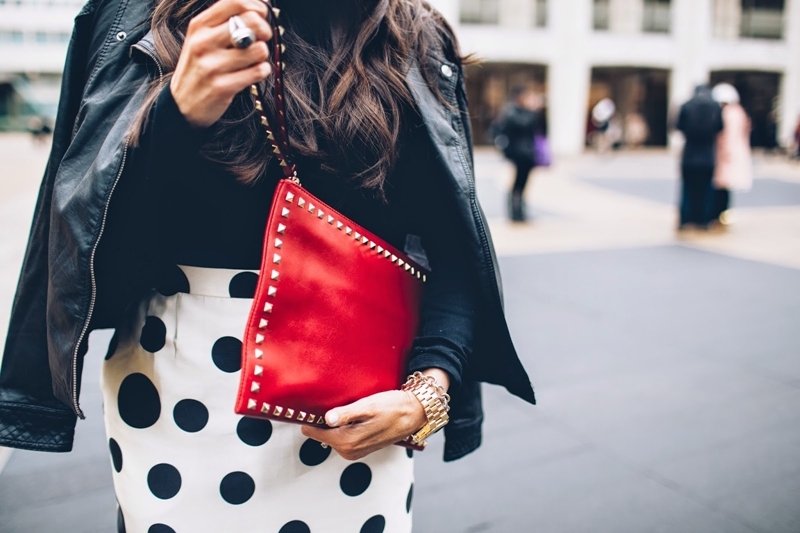 I always love street style. wow i love thoese photos. great work !